IPS Assembly was founded in 2014 by two brothers, Perry and Ishvar Sutariya. 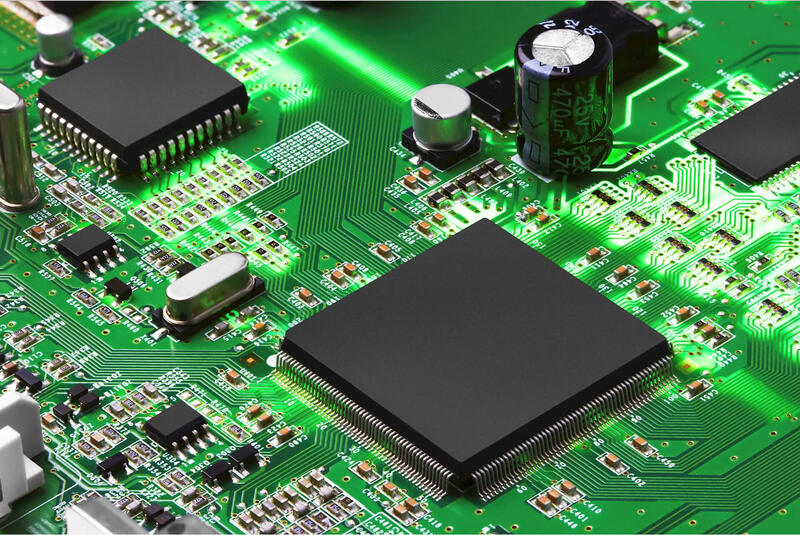 They founded IPS after spending 25+ years in printed circuit board manufacturing. 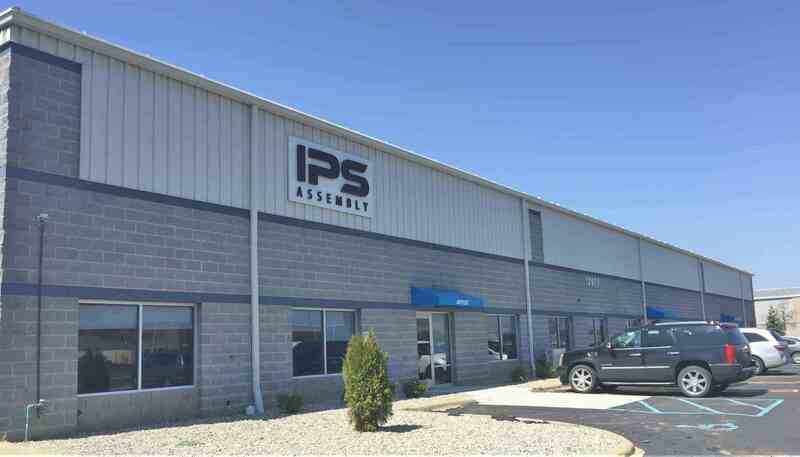 Operating multiple high output assembly lines in a state of the art 42,000 square foot facility in Livonia, MI, IPS is capable of assembling prototypes, small runs, and high volume orders. To aid in building out a highly skilled and experienced engineering team and jumpstart growth, IPS acquired multiple competitors within the first year of operations. Operating 100% debt free, IPS actively invests in the company by purchasing new equipment, training staff, and expanding capabilities. IPS holds many certifications such as ISO 9001, IATF 16949, ITAR, and NMSDC. Let our skilled engineers guide you through the whole process.